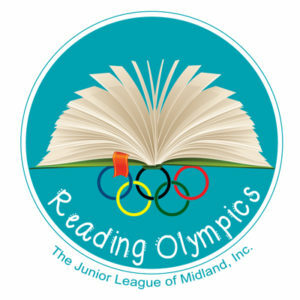 Started in 2015, Reading Olympics is an after-school reading program for students in Kindergarten through sixth grade held at the Boys and Girls Club of Midland. We currently hold our fall program at the Halff Park Club and our spring program at the Taylor Park Club. Through reading and related activities, trained Junior League members help strengthen participants’ reading comprehension and social engagement skills. The League also provides every participant with a new book each week of the program to take home, practice their reading skills, and share with their families.